9Round, the kickboxing franchise co-founded in 2008 by kickboxing champion Shannon Hudson, has added 2 more countries to its already impressive international roster. This month, 9Round announced its entry into Guatemala. This was followed a few days later by the announcement of a deal in Ireland - the first locations in either country. 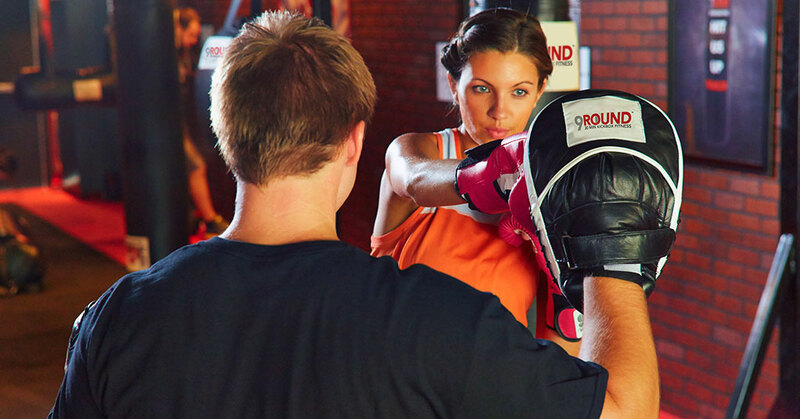 Guatemala - 9Round has opened its first studio in Guatemala City, the country's capital. The master franchise agreement calls for the development of 7 studios over the next 3 years. This first facility is approximately 1,130 sq. ft. and, unlike the standard franchise model in the U.S., the space is complete with changing rooms and showers for its members. 9Round promoted its arrival in the country by offering new member discounts and allowing prospective members and local media influencers to tour the new space during open house events. Ireland - The first 9Round here is expected to open by year-end. Development in Ireland and across Europe is being led by Lift Brands, 9Round's business partner and the master license holder behind more than 75 international 9Round locations to date. 9Round's presence in Europe doubled in 2018, with the brand's first grand opening in Scotland standing out as a highlight, according to the company. In 2019, 9Round's network in the U.K. is expected to double again, with its first opening in Belfast, Northern Ireland imminent. "We are entering an extremely exciting era for development of 9Round in Europe," said Jon Cottam, Managing Director of Lift Brands in Europe. "As we work toward our goal of developing several hundred more units throughout Europe, we are seeking the best single- and multi-unit operators in the U.K., Republic of Ireland, Spain, and Benelux, as well as master franchisees in other key European markets." Today, there are more than 770 9Round locations open and operating throughout 42 states and in 18 countries including Canada, Costa Rica, Australia, Argentina, Guatemala, India, Japan, Jordan, Kuwait, Lebanon, Mexico, New Zealand, Saudi Arabia, Turkey, Singapore, the United Arab Emirates, the United Kingdom, and the United States. The brand's first grand opening in Ecuador is projected for later this year.